Route 66 slices through eight states and over 300 different communities as it winds its way west from Chicago, IL to Santa Monica, CA. 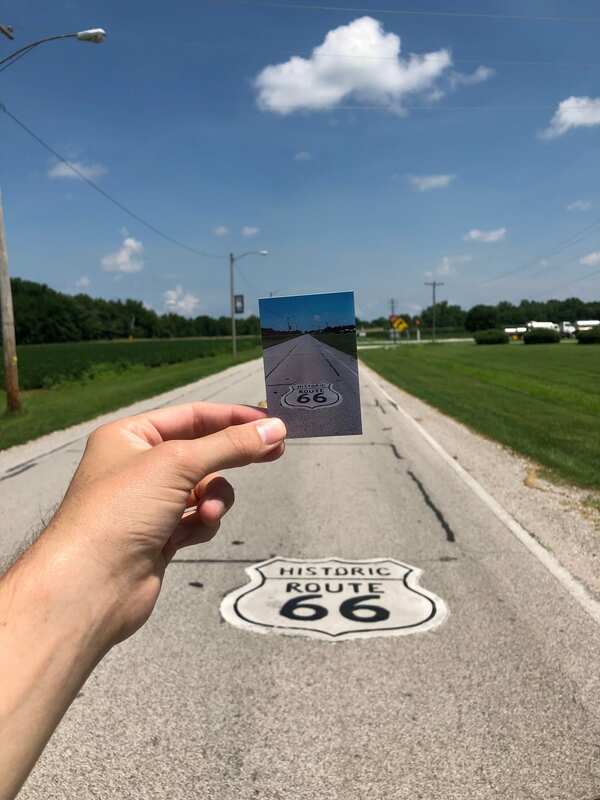 Since 1926, Route 66 has allowed travelers to see America in all of its different configurations: sprawling cities, humble hamlets, ghost towns and sweeping natural landscapes. As I traveled the historic highway with The National Trust for Historic Preservation to help gather public support to designate it a National Historic Trail, I also saw these places in varying states of repair: abandoned, struggling, improving, and sometimes resurrected. Route 66 was the primary east to west corridor in the 1950s and ‘60s. 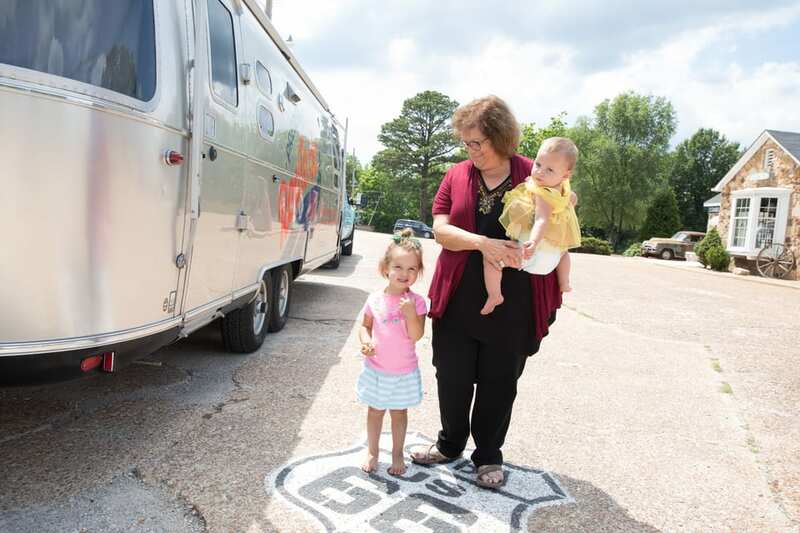 Mom and pop businesses, small town economies, and roadside attractions depended on steady highway traffic as their lifeblood. As interstates replaced federal highways as the main mode of cross-country travel, businesses along Route 66 suffered. Some even closed for good, but my favorite sites I saw along Route 66 were the places that have been lovingly restored and have managed to find a new use on the Route 66 of today. 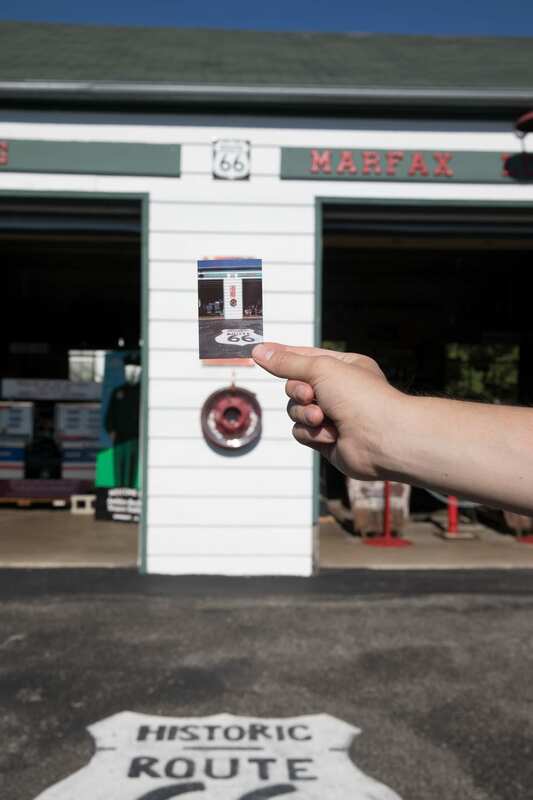 One of the first of these sites I came across while traveling with my Polaroid Snap Touch instant digital camera was Ambler’s Texaco Station in Dwight, IL (pop. 4260). Originally (and obviously) a former service station, Ambler’s now operates as a Route 66 visitor center after having served travelers for 66 years. In the short time we stopped by to meet the volunteers who help keep it alive, we met visitors from all over the U.S. and... Norway. 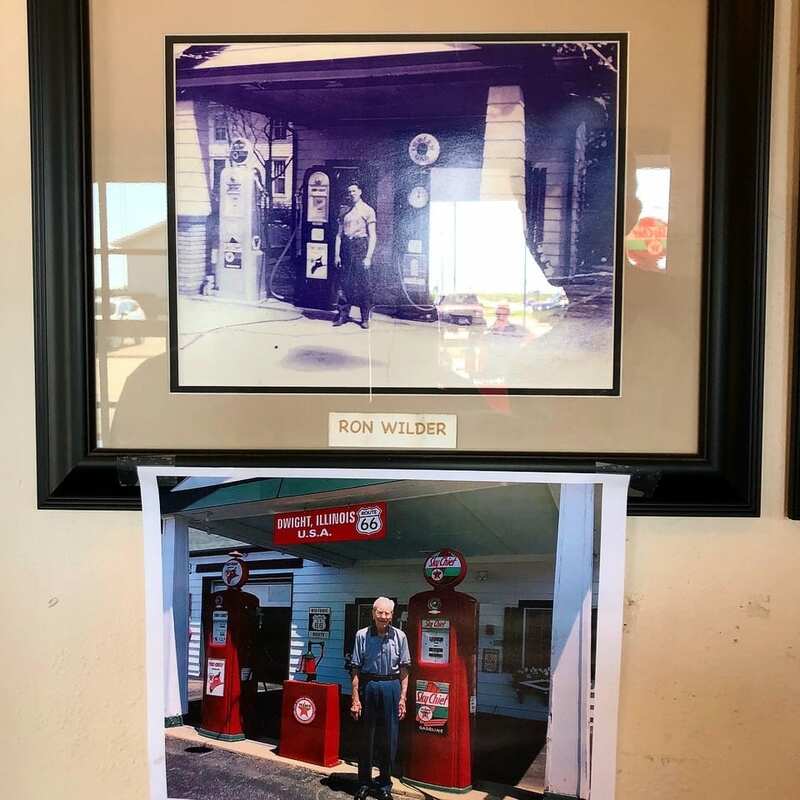 There’s also a photo of local Dwight resident Ron Wilder working the pumps as a high school student and one of him today. 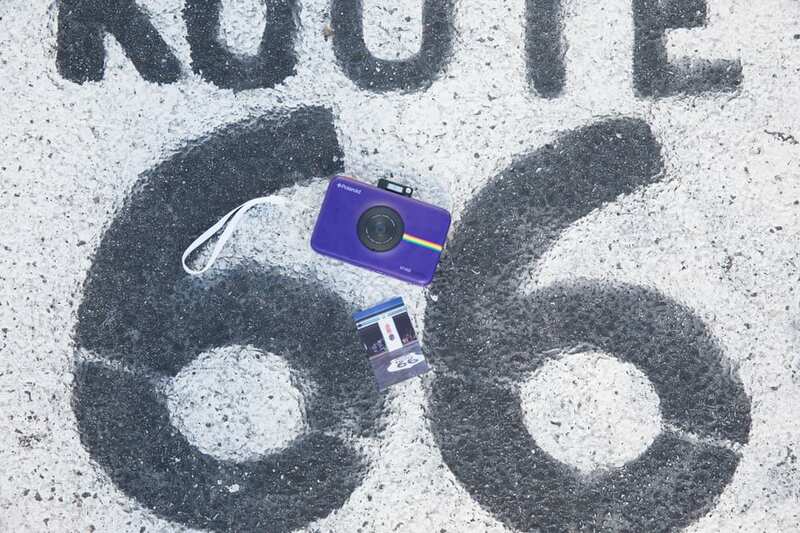 It’s artifacts like these that so many places along Route 66 display proudly, objects that demonstrate that these places are connected fondly to people and have been for a long time. 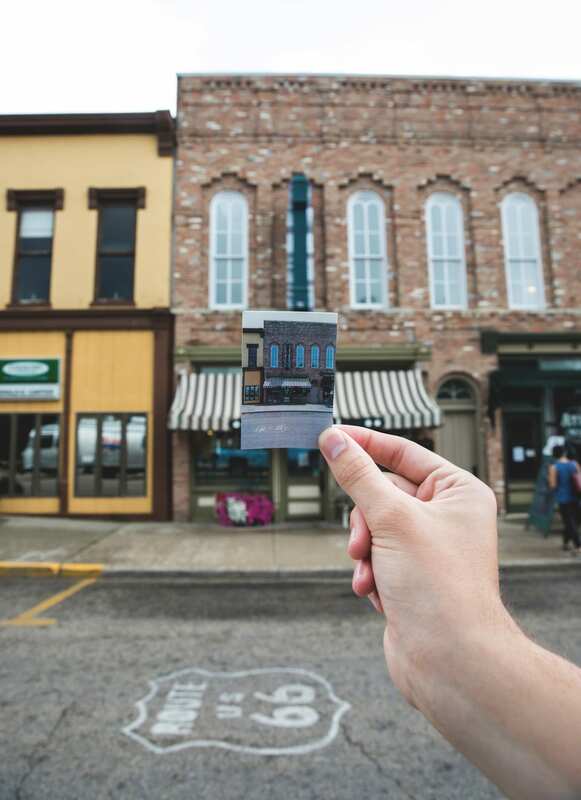 For me, documenting these sites with Polaroid pictures helped capture the layered histories of these buildings and the communities that care for them. The current iteration of the Palms Grill Cafe in Atlanta, IL (pop. 1,648) is based on a photograph. When local preservationists set out to bring a full-service restaurant back to life in the historic downtown to attract new Route 66 traffic, this single photograph was what they had to go on for what the Palms Grill Cafe originally looked like back when it operated in the 1930s. 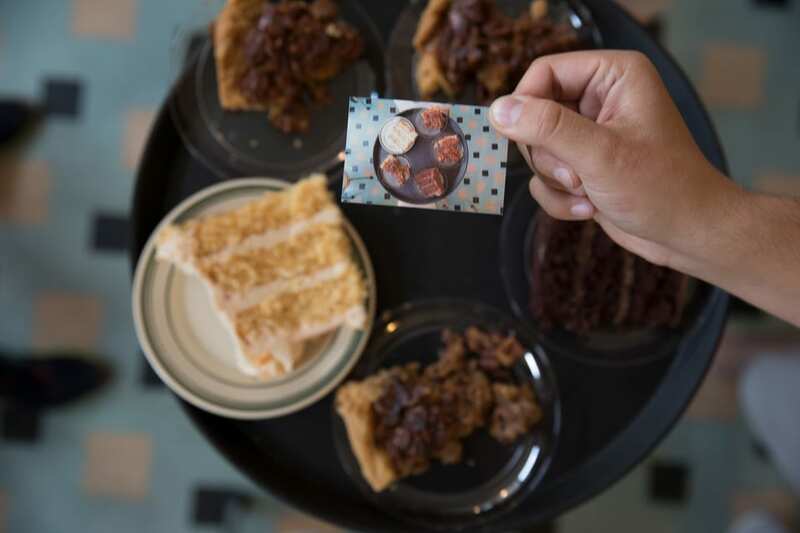 The current interior is modeled after the scene in the photo, and now the restaurant helps take 2018 Route 66 travelers back in time for a trip down memory lane and a big slice of cake. 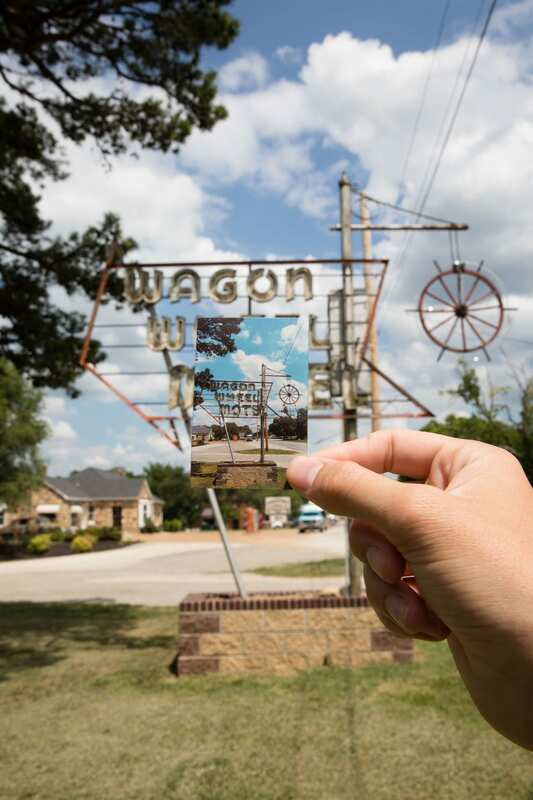 Down the highway in Cuba, MO, sits The Wagon Wheel Motel. Connie, the current owner, is proud to say it is the oldest continuously operating motel on Route 66 (built 1835, long before the route officially came into existence). Connie worked in construction most of her life and had no experience in hospitality when she made an offer on the struggling motel. The woman who owned it before died in 2003 and left it to “her second ex-husband who’d rent a room to just about anybody with $11 in their hand.” The motel was in bad shape and Connie and her family put a lot of work into restoring the old motor court, which has 19 rooms and 24 beds. “It was the biggest chance I took in my life, buying this place, but it always caught my eye driving by. I wasn’t totally sure I made the right decision until a few years into it,” she told me. “But business is pretty good now, and my family all lives on the property.” The Wagon Wheel Motel is now in pristine condition. This top-notch restoration project was a labor of love and definitely worth a visit. The reality on Route 66 is that business can be hard. Communities, attractions and historic sites are all competing for the same attention. I am hopeful that, as more and more unique places are resurrected on Route 66, attention and interest will continue to increase. 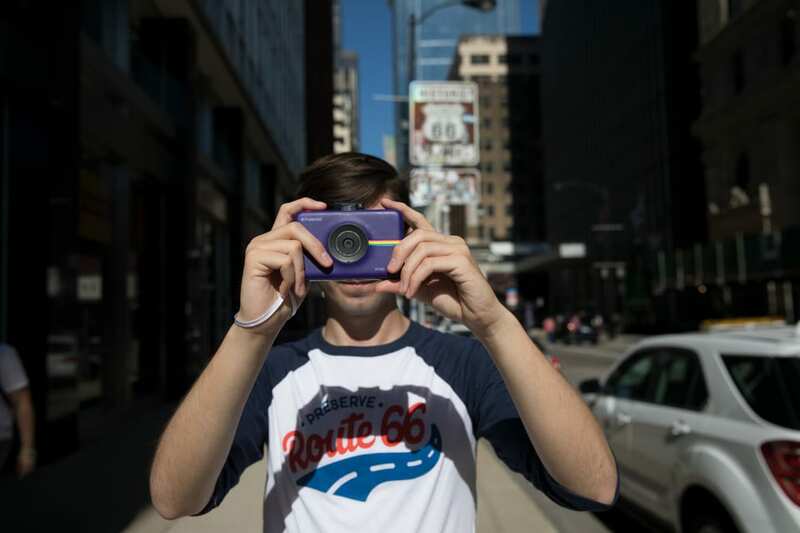 After all, traveling Route 66 is more than just highway travel; it’s time travel, in its own way.